Description: An intimate view of frontier women-Anglo and Indian-and the communities they forged. 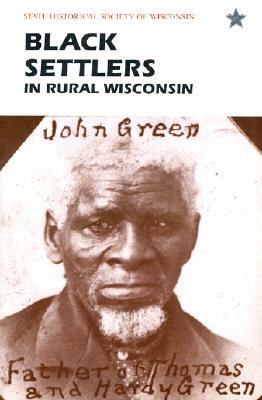 Swedish domestic worker Emina Johnson witnessed the great Peshtigo fire in 1871; Cherokee nurse Isabella Wolfe served the Lac du Flambeau reservation for decades; the author's own grandmother, Matilda Schopp, was one of numerous immigrants who eked out a living on the Wisconsin cutover. 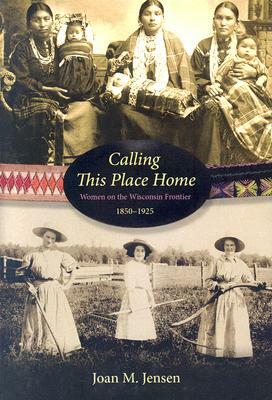 Calling This Place Home tells the stories of these and many other Native and settler women during Wisconsin's frontier era. 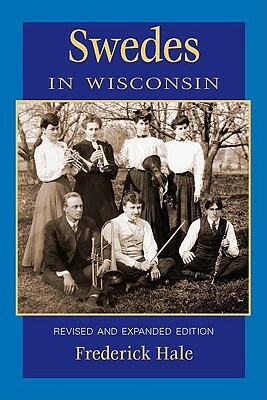 Noted historian Joan M. Jensen spent more than a decade delving into the lives of a remarkable range of women who lived during the mid-nineteenth through the early twentieth centuries. 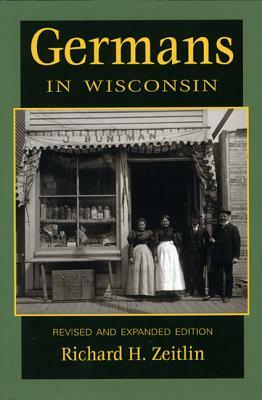 These individuals shared many struggles as economies evolved from logging to dairying to tourism. Facing many challenges, they cared for their sick, educated their children, maintained their cultural identity, and preserved their own means of worship. Entwining the experiences of Native and settler communities, Jensen uses photographs and documents to examine and illustrate the recovered stories of representative but often overlooked women. 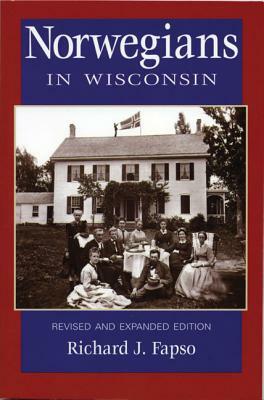 This comprehensive volume brings a deeper understanding of the state's history through the stories of individual women and the broader developments that shaped their lives.